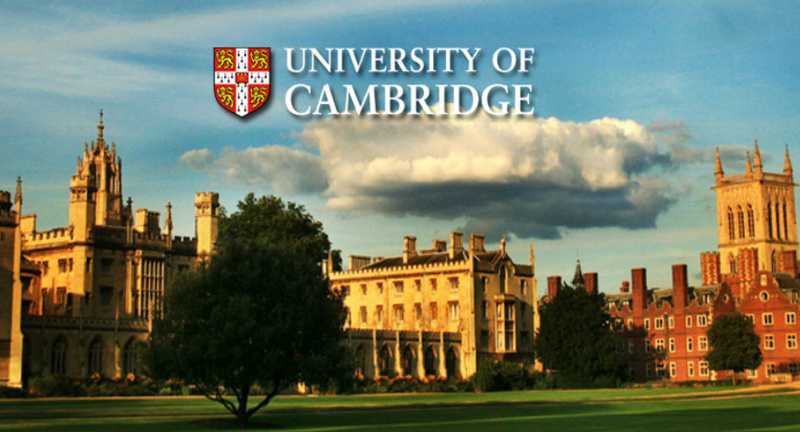 University of Cambridge, UK has an opening lecturer position in geriatric medicine. The funds for this fellowship are available for four years. Applicants should apply before October 09, 2018. Applications are invited for a NIHR Clinical Lecturer in Geriatric Medicine OR General Practice at the University of Cambridge funded by the NIHR – IAT programme. This post offers an unrivalled opportunity to undertake high quality research within an outstanding academic and clinical environment. Applicants should be medically qualified, have full GMC registration and it is required that you will already hold or have submitted a PhD/DPhil/MD at the time of your application, and be of the standing required for an appropriate honorary contract of service with the NHS LETB (specialist trainee/LETB). If you do not already hold a PhD/DPhil/MD at the time of application, any offer will be subject to confirmation of the award before commencement of the post. The appointment will be for four years and the successful candidate must be in post by 31 March 2019. Please include the speciality you are applying for on your covering letter. This appointment requires an Honorary Clinical Contract with the appropriate NHS Trust / NHS Body. The closing date for applications is 9 October 2018. Queries should be directed to Andrew Marriott asm85@medschl.cam.ac.uk in the first instance.